If you've been reading this blog for any length of time, you'll know that I love Lady Lamb and covers, especially covers that you wouldn't necessarily expect. Amazon Music has curated a playlist called "Love Me" featuring indie artists of today covering classic love songs. 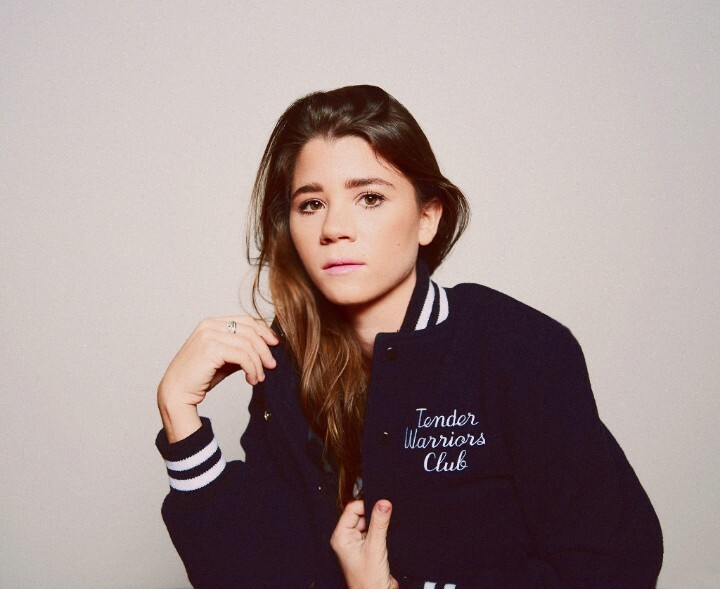 While recording Tender Warriors Club, Lady Lamb recorded a cover of Elvis Presley's "Can't Help Falling In Love." I spent all of my 20s and a good chunk of my 30s despising Elvis, mainly for never writing his own music. Recently, I've come to respect him as an entertainer, and "Can't Help Falling In Love" has always (even back when I would never have admitted it) been one of my favorite Elvis songs. Lady Lamb's take is surprisingly true to the original, but with her own signature sound. And since it was recorded at the time of Tender Warriors Club it has a sparse, vulnerable quality to it. You can check out Lady Lamb's cover of "Can't Help Falling In Love" over at Amazon. You'll need a music membership to hear the full thing, or you can purchase it. It's worth checking out, since there are a ton of If It's Too Loud... favorites on there: Amanda Shires, Nikki Lane, Ladyhawke, Hurray for the Riff Raff (who do the absolute classic "Be My Baby"), etc. For more on Lady Lamb, check out her website.